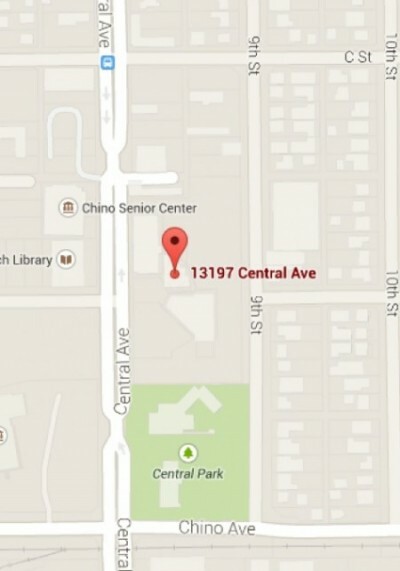 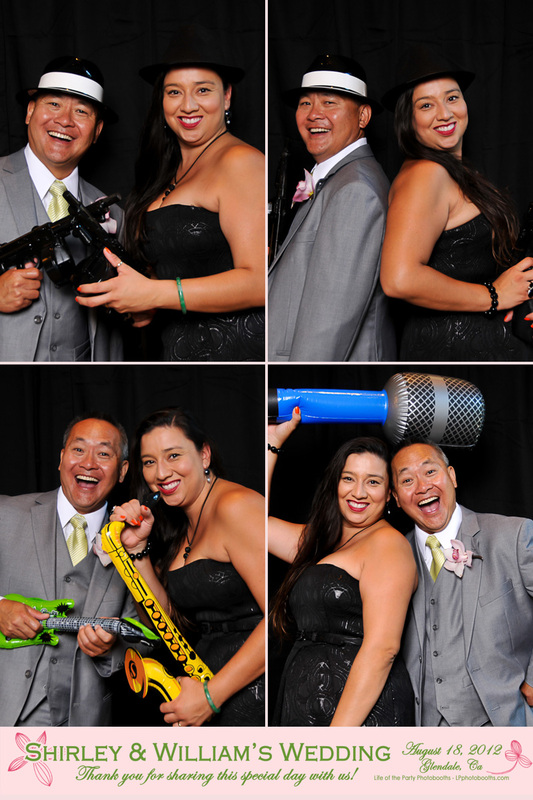 You can now enjoy the same high quality dental care from Doc Chung Covina in the city of Chino. 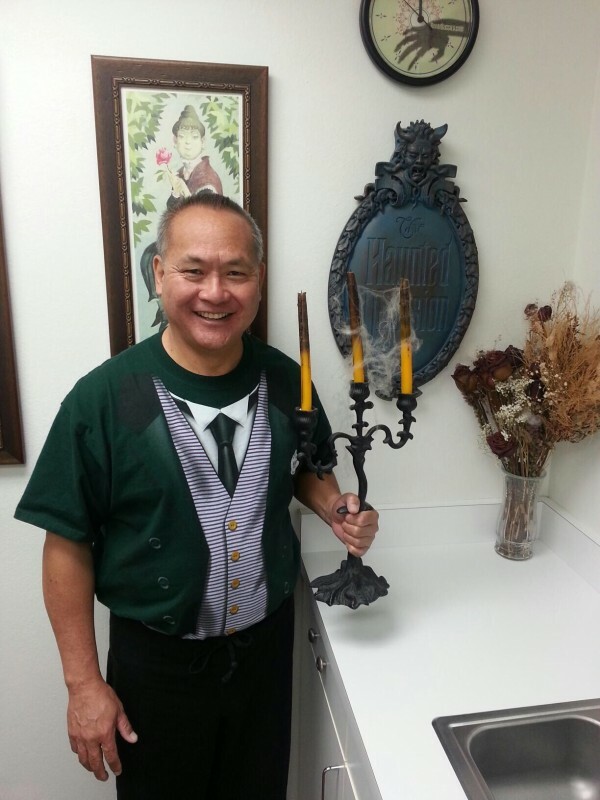 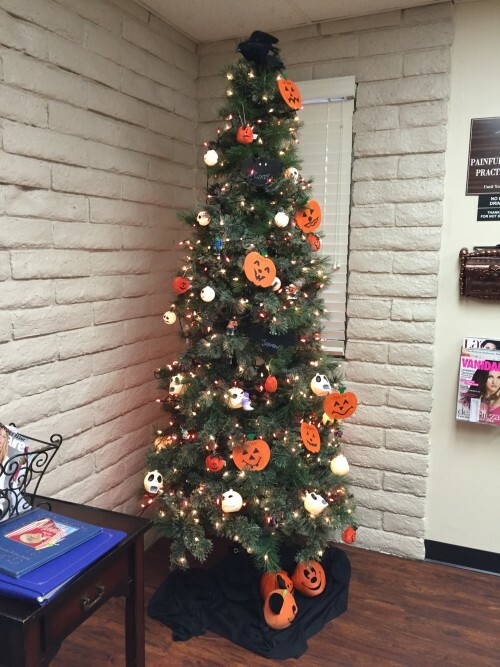 Halloween decorations at the Covina dental office of Dr.s William and Wing Chung. 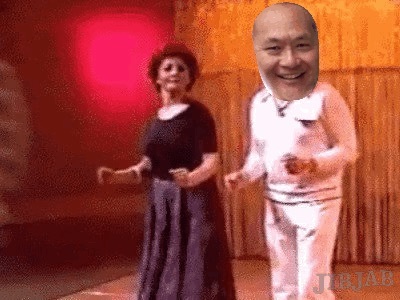 Wing Chung D.D.S. 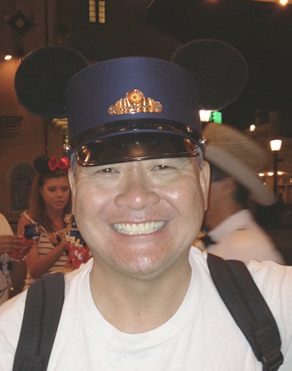 with Yet Another Disney Hat, conductor Mickey style.